OrthoPets is located in Colorado. We service clients from all over the world. 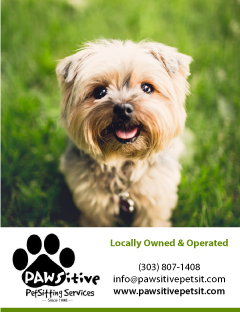 OrthoPets headquarters and main veterinary clinic is located in Denver, CO. We fabricate custom made orthotics and prosthetic devices for pets. 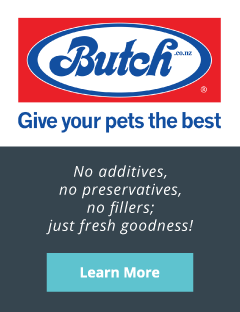 We have a two veterinarian team, and a qualified staff ready to serve your pet’s mobility needs! 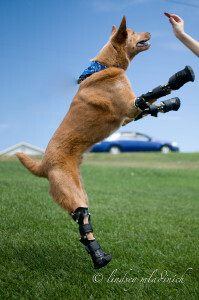 Our goal at OrthoPets is to help support your pet’s quality of life! 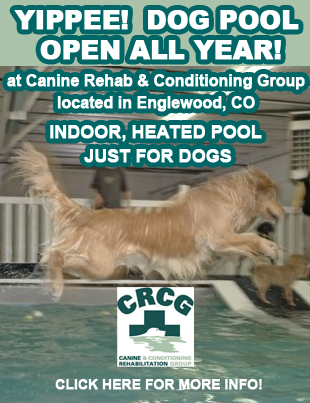 Call our clinic today at 303 953 2545, ext 2.